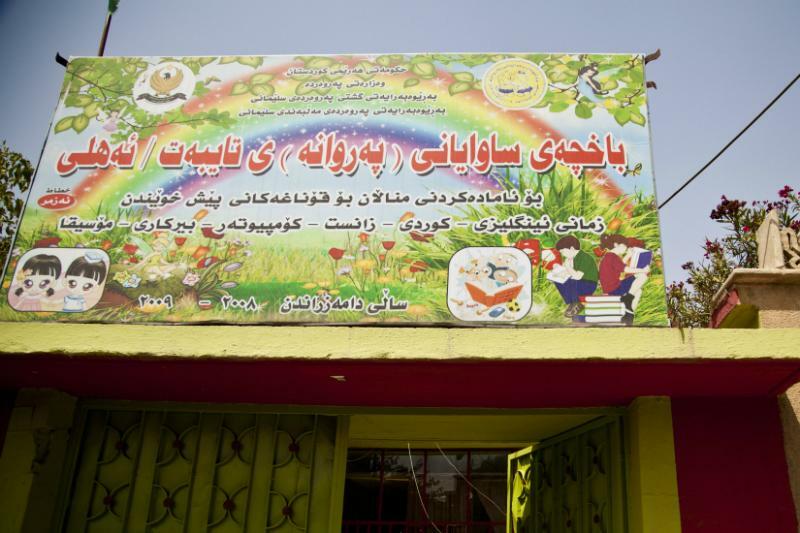 A loan of $25,000 helped to install a fire alarm system in the kindergarten. Experiencing first hand a community level problem effecting many families, Shireen turned a personal need into an enterprise. 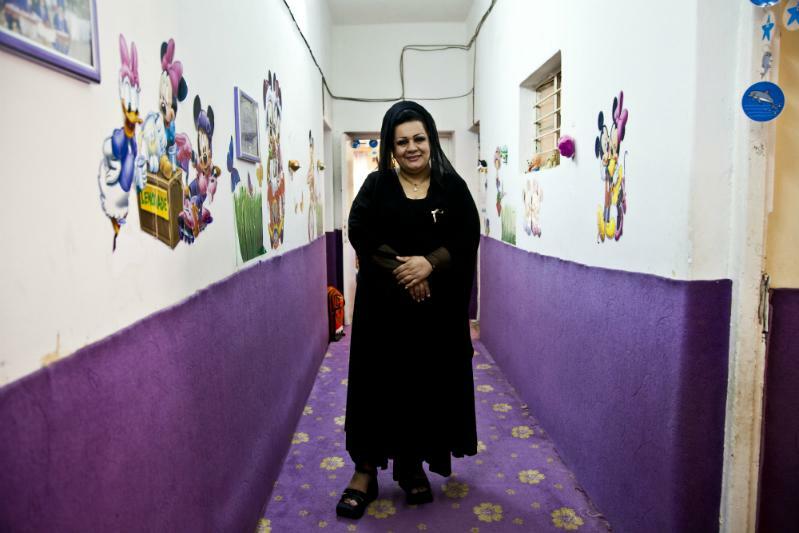 In 2003, working as a teacher herself, Shireen had work commitments until 5pm but was unable to find day care for her young child. The few government provided facilities were inadequate, crowded and would only be open until 1pm – leaving many families in deadlock when choosing between mothers working or staying at home. 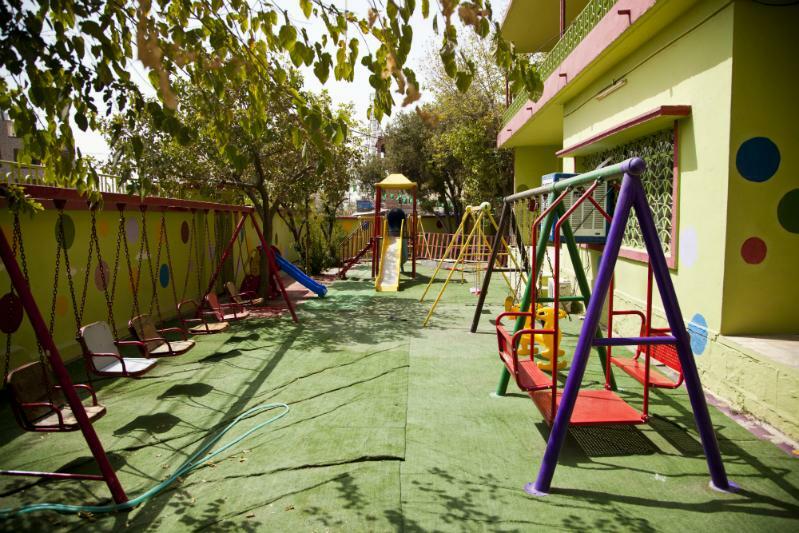 With very little money, no support, and many challenges Shireen took matters into her own hands and decided to open a private kindergarten and day care center. While many people would not believe in her potential for success and commented the opening with sour words, she had proved them wrong. The small endeavor had since outgrown its original location and since 2009 operates from 3 small locations – one of which is shown on the pictures. Shireen works with a small profit margin to ensure her kindergarten’s services are affordable for working families. Continuing to provide services with a high level of attention to details Shireen is taking an SME loan from Relief International Microfinance Iraq in the amount of $25,000 which she will use to install a fire alarm system, fix water pipes, and renew some of the furnishing and carpeting as required by local regulations. Shireen would one day like to also open an orphanage to provide care and education for children most in need.